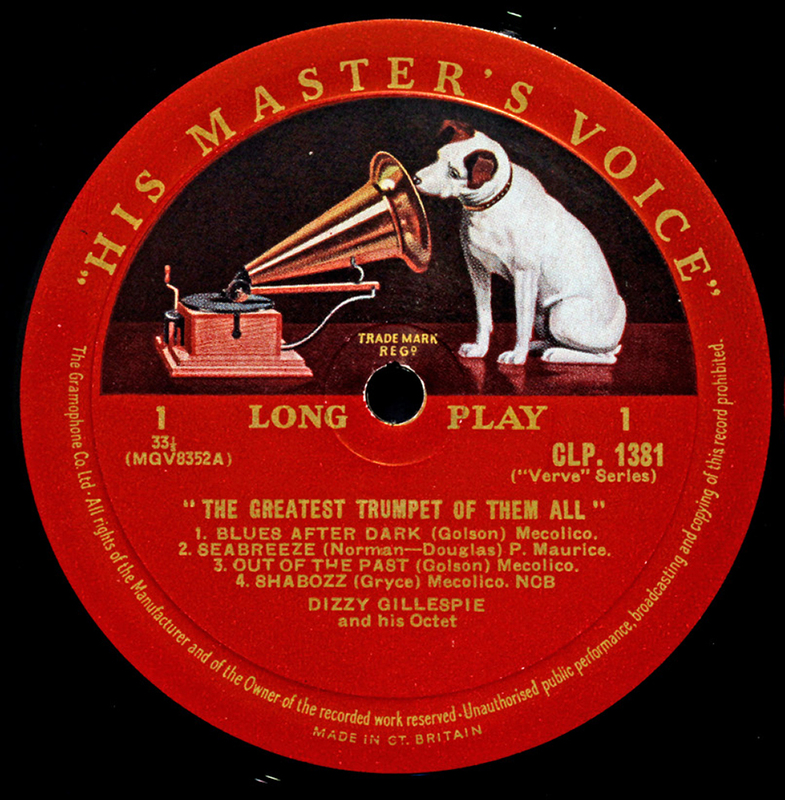 His Master's Voice, abbreviated HMV, is a trademark in the music business and was for many years the unofficial name of a large British record label. The name was coined in the 1890s as the title of a painting of the dog Nipper listening to a wind-up gramophone. In the original painting, the dog was listening to a cylinder phonograph.